The singer announced yesterday that she declined offers to perform. In a statement to Billboard, the NFL and Pepsi responded to Adele's statements by saying that she was never offered the performance. "The NFL and Pepsi are big fans of Adele," said NFL and Pepsi. "We have had conversations with several artists about the Pepsi Super Bowl Halftime Show. 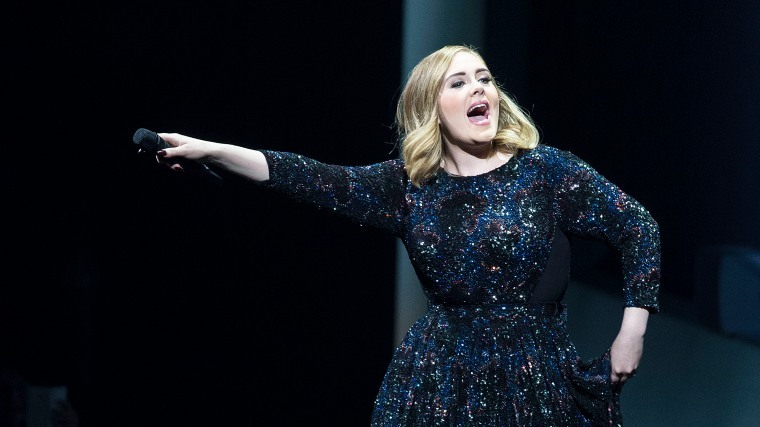 However, we have not at this point extended a formal offer to Adele or anyone else." Super Bowl 51 will take place at Houston’s NRG Stadium on Feb. 5, 2017.